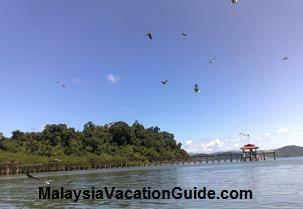 Makam Mahsuri is undoubtedly a major attraction not to be missed in Langkawi. 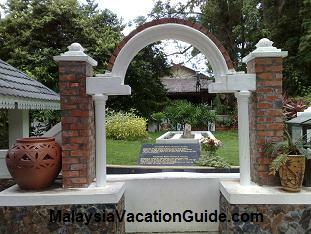 The mausoleum is built after the death of Mahsuri binti Pandak Mayah - an ordinary lady who was said to have a great influence on the fate on Langkawi. 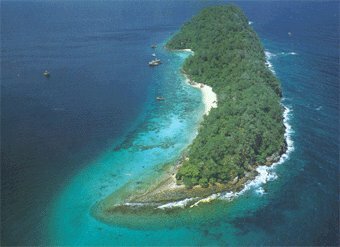 The incident started with Mahsuri’s beauty and ended with a curse on the island. Mahsuri, with an attractive appearance and pleasant personalities had dragged the attention of many people in the village and nearby area. At that time, the Chieftain had an intention to marry her but was unable to do. Later, Mahsuri married the Chieftain’s brother – Mat Darus. However, her blissful marriage did not last long as her beauty had caused many to be jeolous of her. Her sister-in-law, the Chieftain’s wife was jealous of Mahsuri and coincidentally, she saw Mahsuri greeted a man by the name of Deramang. She then took the chance to accuse her of being unfaithful by having an affair with other man. In 1819, Mahsuri was being sentenced to death without any trial. Using a spear, her Chieftain brother–in-law executed her. In order to prove her innocence, it was believed that Mahsuri bled white blood and she laid a curse on Langkawi, saying that the island will remain barren and unfortunate for the next 7 generations. 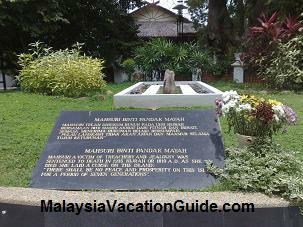 A brief description of Mahsuri can be read near the mausoleum. 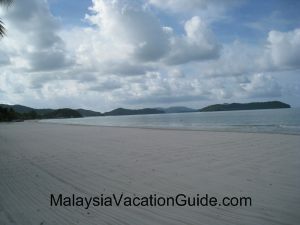 Now 7 generations have passed and Langkawi has went through a harsh period before being developed as a tourism destination. Makam Mahsuri is then built to memorialize this fair maiden. Besides that, the museum in Makam Mahsuri also showcases a large portrait of Mahsuri, some of her precious jewels and the weapon which has been used to execute her. It is worthwhile to pay a visit to the museum if you would like to learn more about the incident. However, in order to upkeep the cleanliness, visitors are requested to take off their shoes before stepping into the museum and you are not allowed to take photographs in the museum as well. 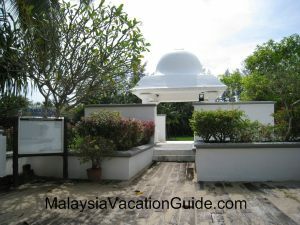 Coming out from the museum, take some steps further and you will see the Mahsuri’s tomb. Here, you will see the tomb placed in the middle of a white square, embeds in a beautiful landscape with greenery and flowers. In front of the tomb, you will be able to read brief description on Mahsuri’s fate as being a “victim of treachery and jealousy”. 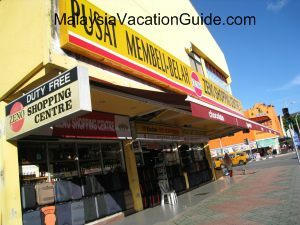 One of the Malays Architecture buildings located here. 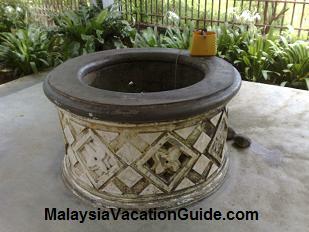 Walking around in Makam Mahsuri, you will be amazed by the artistic and classical Malay architecture. 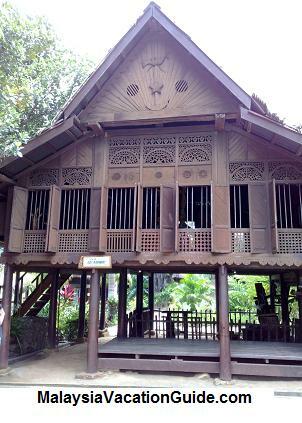 There are several traditional Malay wooden houses in the mausoleum where some serves as a mini museum, some unoccupied. Further inside, you will be able to see a well – the Mahsuri Well and you can even buy the processed well water at merely RM 1.50 per bottle. Besides, portraits of Mahsuri’s descendents of the seventh generation are also being displayed in a board, near to the well. Thus, visitors can learn more about her family here. 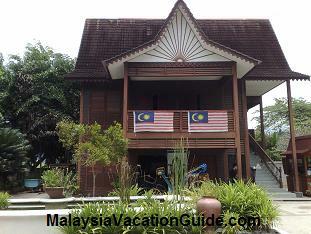 Another view of a traditional Malay Architecture house. The entrance fee to the mausoleum is RM5/adult and RM2.50/child(below 12 years old) for local (with Malaysian ID) and RM10/adult, RM5/child for non-local. 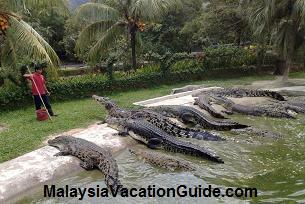 There is a museum once you enter and from there, you will be able to grasp a comprehensive storyline on Mahsuri’s life. There are different versions of stories and colorful illustrations in both Malays and English languages, telling how Mahsuri was being accused of adultery and executed. 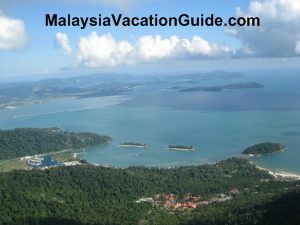 Located at Kampung Mawat, about 17 km from Langkawi International Airport, Makam Mahsuri can be reached within a 20-minute drive. 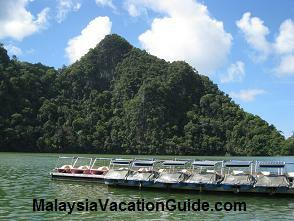 Head to the east, it is accessible via the Padang Matsirat Road. 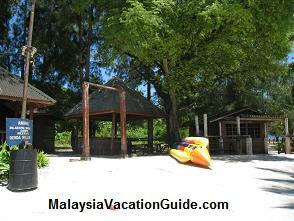 Before reaching the junction of Makam Mahsuri Road, you will be able to see Tok Senik Resort on your left. Turn right at the junction and the mausoleum will soon appear in front of you. By following the road sign, the mausoleum can be found easily.